ur welcome. ugh, myspace is 2 busy. So, i cam here. Oh No! No Bloopers! 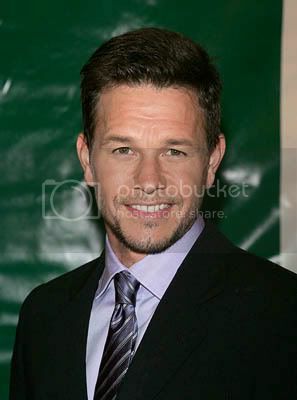 MARK ROBERT MICHAEL WAHLBERG! Get them for the special edition to release bloopers.